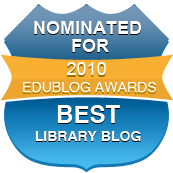 A heads-up to share with your students. What is it? 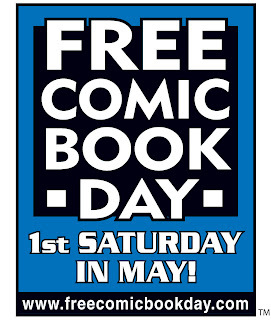 Free Comic Book Day is a single day - the first Saturday in May each year - when participating comic book shops across North America and around the world give away comic books absolutely FREE* to anyone who comes into their stores. *Check with your local shop for their participation and rules. 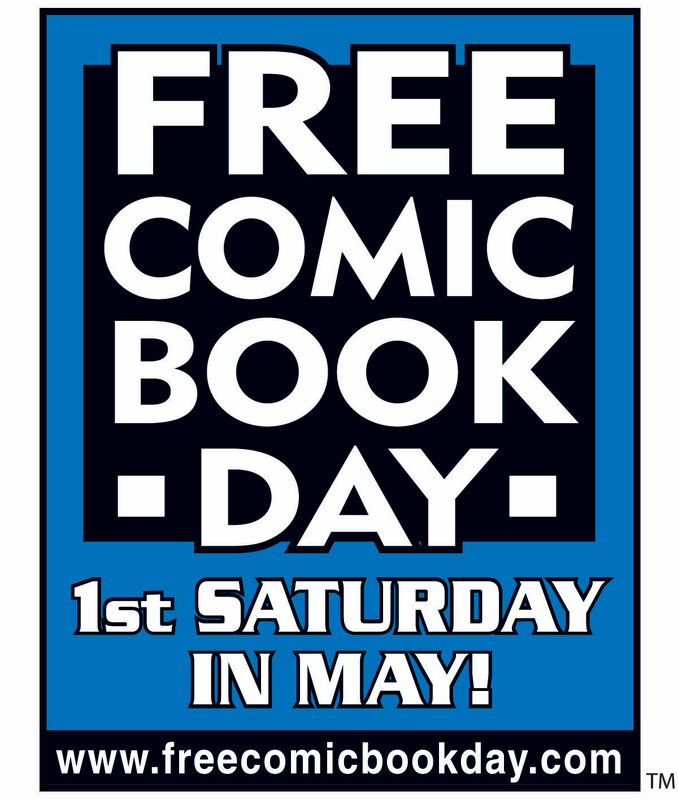 The Free Comic Book Day website is here, with FAQs and a locator to enable your students to find the participating shops where they can acquire their freebies. Gathered from the wonderful worlds of science-fiction, pulp TV/movies, toys, console gaming, trading cards, animation/cartoons, fantasy, comic books, entertainment technology, books, internet sites and fan-clubs, the result is an amazing celebration in an atmosphere tailor made for expessing your inner geek and where getting into cosplay (cos-tume role-play) is the obvious thing to do!